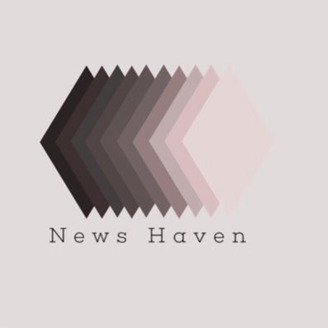 A podcast created by Gateway Community College students. This is student created content and does not reflect the views of Gateway Community College or any of its affiliates. SENATOR BERNIE SANDERS JOINED US! 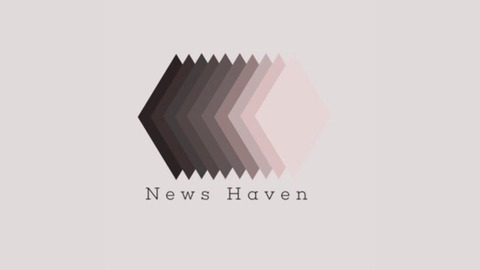 On this edition of News Haven, we spoke about the NBA, the classic movie Fargo, and Senator Sanders spoke joined us as we spoke about the importance of voting. Cast: Patrick, Chris, Marvin, Steven, and the host Jesus.